Odds are that if you have used the internet, you have seen a video on YouTube. Entertaining a global audience for over a decade, it is currently the largest online platform to upload and share videos with. However, as the platform has grown, it has taken necessary steps to stop people from uploading movies, TV shows, or other copyrighted video content via a copyright system, and protect content creators. Unfortunately, the system is currently not perfect, and people have been unfairly impacted with this method – no matter how big or small your channel is, your videos could be at risk of being silenced or taken down. What’s YouTube’s Copyright Claim System? As of the writing of this article (March 2016), YouTube is using a copyright detection system based around allowing protection for copyright holders. This system allows for two types of detection – automated and manual. Automated detection is done electronically via a process known as “Content ID”. Content ID works by running your video against YouTube’s large audio and video track library of content owners. If there is a match, your video may be muted, blocked, or monetized (so that ads will run before your video to create money for the content holder). If YouTube’s system detects a match while uploading, it will provide you with a notification before posting, allowing you to make last-minute changes or edits to ensure things are fine. Manual detection is done by a person who owns the copyrighted material. Copyright holders can claim the content in your video for an automated detection, or issue a takedown notice. Some of these notices not only can remove or mute your video, but put a strike on your account! And, like in baseball, if you get 3 strikes, you’re out. No more video uploads for your account. Thankfully you can appeal incorrect claims or takedown notices in the form of counterclaims. However, they can take weeks to process and some companies can counter your counterclaim. Even for a professional YouTube user, this system can get extremely confusing! Would Fair Use protect me? While we’d like to say yes, the real answer is “not completely”. “Fair Use”, as defined for Americans, is classified as “excerpts of copyright material may, under certain circumstances, be quoted verbatim for purposes such as criticism, news reporting, teaching, and research, without the need for permission from or payment to the copyright holder.” While YouTube allows for and recognizes this definition, its automated system does not, and can still cause problems for people using content fairly. However, it is not all doom and gloom! YouTube is currently reviewing its policies on Fair Use and copyright, and is seeking to adjust it to be fair to not only original copyright holders, but also YouTube users lawfully using this material. How can I avoid any YouTube related headaches? Be mindful of your music selection for audio tracks. Popular music on the radio is copyrighted, even if you talk over it. If you want to be extra save, use music from YouTube’s audio library (free music or ad supported) before settling on using popular songs in your videos for flavour. Make sure to listen to your videos before uploading them, especially if they are live recordings outside. Live music being played, or being sent through speakers, still counts as using copyrighted content! If you are looking at current or popular media for review, remember to read up on the US Fair Use policies and check to see if your videos are in compliance with it. 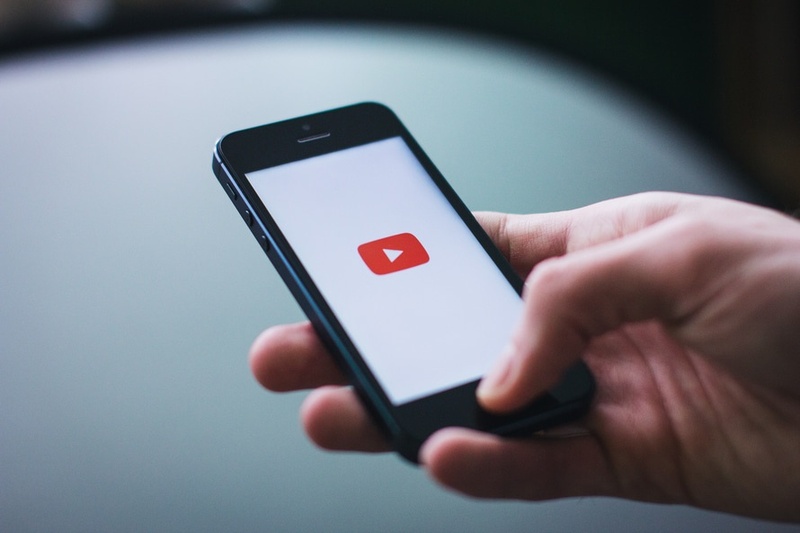 Follow these steps and any potential YouTube headaches can be dramatically reduced, allowing you to focus on making videos and growing your business.